Seeking a user manual and parts manual for a 226 Mattison 4 head moulder with tilting side heads. Also is there anyone close to Vancouver Island with experience on this machine that I could hire to assist me in setting it up? looks like you need somebody that has worked a lot on old mill planers and matchers. Out here in BC I took a class some 20 years ago with Perry Taylor. He used to teach the planer mill program in Cranbrook and then moved on to the program the North Cariboo. I think he can be reached at PTaylor@AULindustrialRepairs.com. He also should be able to connect you with others in the Industry. You can also try posting this on the OWWM forum. Lot of people there knowledgeable about old iron. Fred, I like your work and website! I ran a couple molders like those many years ago. As I recall, a 5 lb hammer was a key adjustment tool. 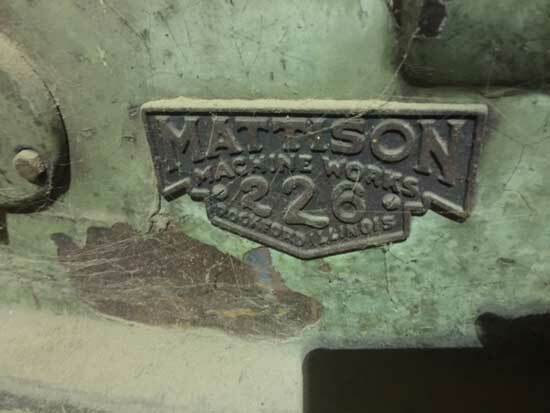 At one place, we had a 12" Mattison with a frequency changer that spun the heads around 8,000 rpm. It could shake the fillings out of your teeth, I am sure. I refused to run it on safety conditions. We replaced it with a 24" Panhiero that did not require a 5 lb hammer, but still required many adjustments. Then the 5 head Weinig arrived, and the world became a lovely place.... On my own, I bought a Weinig Quattromat that was also the nicest thing on the planet. The old local stickers all went some years ago for the price of iron on that day. Thanks for the reply - I will purchase the 5 pound hammer if someone that understands the machine can help me get it set up to power up. I am willing to pay for this help. Wow, you have a project. My first moulder was an old Stetson Ross that I tore down and reassembled not because I wanted to but because the pine pitch was inches thick all over everything. I self taught myself how to run it but the day I replaced it with a modern 5 head euro moulder I couldn't dump that thing quick enough. The best resource if you have no moulder experience is a book called "woodworking and knife grinding" by Moffet if you can still find them. Very old but really explains what the knives should be doing and more importantly what they shouldn't. 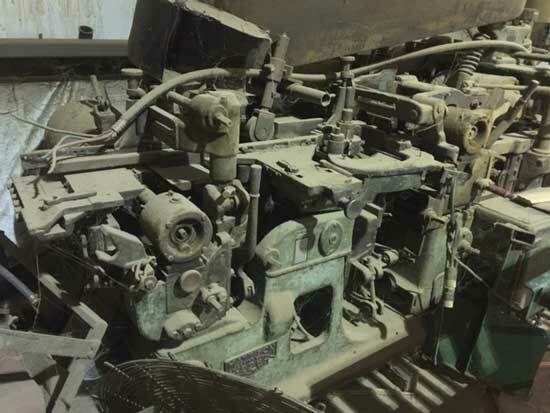 I can't tell from the pictures but if it's a jointed head machine (I think I see outboard bearings) you just added a whole new level of difficulty. I'll scour my records but I believe all my Mattision stuff is gone. If you can't find the book i have one. We got a newer moulder so i rarely look at it. If needed i can mail it to you.Like to get it back after a few week,as there a moments i can use it for reference. 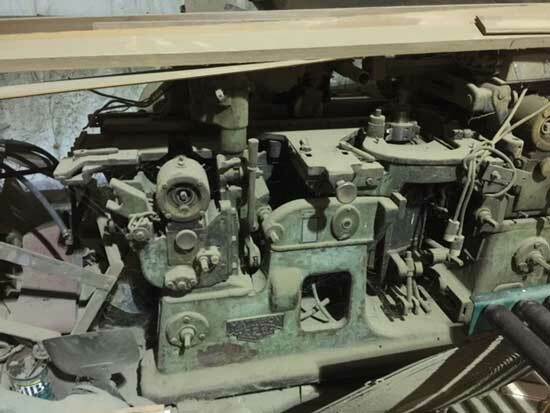 Did you talk to Perry Taylor about this moulder?